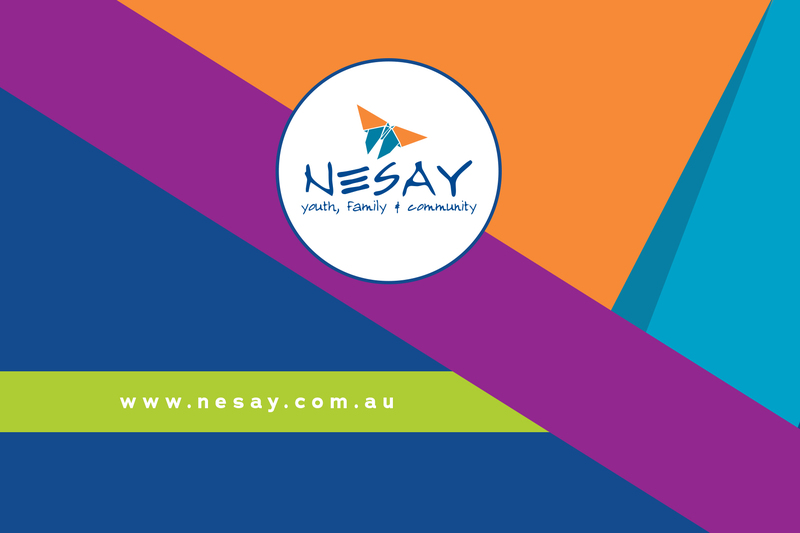 NESAY offer a wide range of support services for young people and their families. Please select from the below. If you are looking for something specific and cannot find it below, you can do a search of the entire website through the menu or feel free to give us a call on (03) 5720 2201.